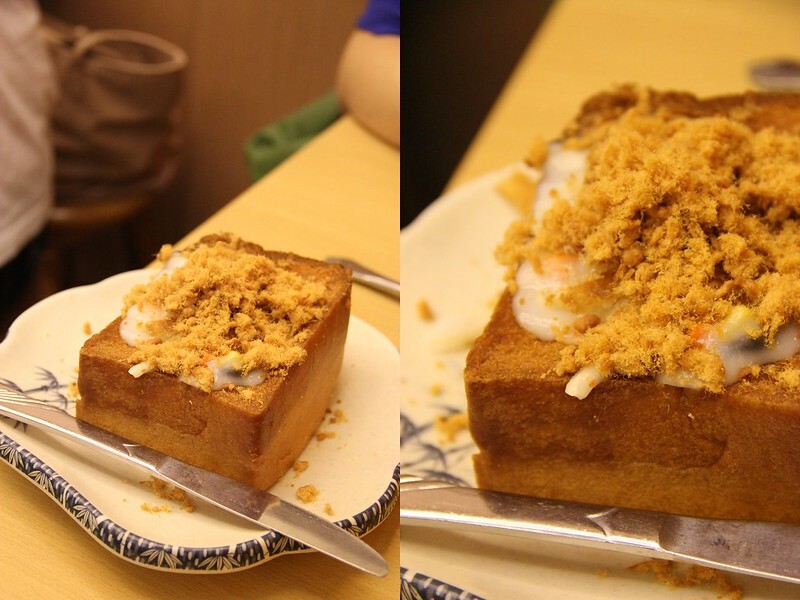 Located in the now less frequented Toa Payoh entertainment centre, Mun Ting Xiang Tea House specializes in simple Taiwanese bites, snacks and meals. Despite the oldness of the eatery and location, it felt cosy and warm enough for a simple yet fulfilling meal between two friends. I have heard that the place have undergone renovation before but did not change much. Even on a weekend, the customers came in a slow stream. Perhaps that is what I partly fancy about this place as well. Milk teas, fruit juices, shakes and coffees are on the drinks menu. It is highly recommended to opt for their traditional taiwanese milk teas which are a tad different from the commercialized bubble milk tea but equally enjoyable. 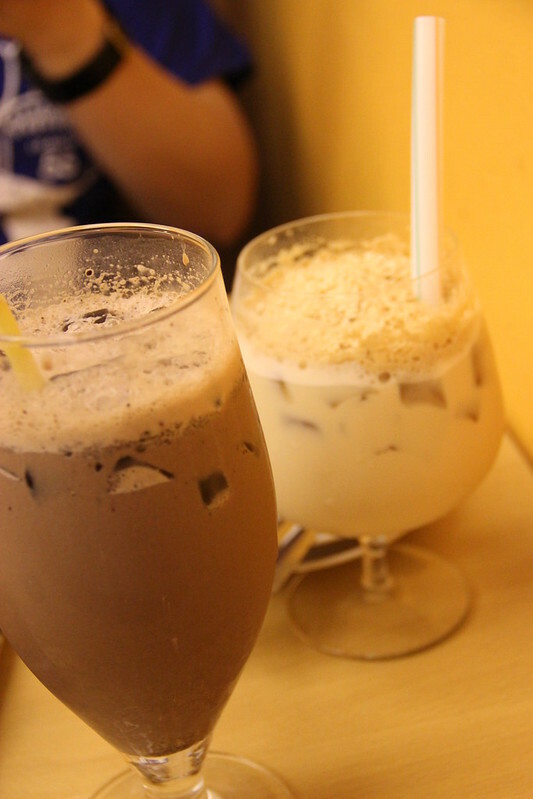 Chocolate milk tea ($4.8) on the left and the wheat milk tea ($4.8) on the right. Just some plain o’ chicken wings which I felt were normal but had a homely feeling of home-cooked fare. They were especially soft and tender. The Special Golden Pillow ($4.5) was a hidden gem. The crispy crust of the covering was my favorite. Hidden beneath was a warm mixture of mushrooms and meat held in a creamy suspension. It indeed ‘warms’ people up. Although the food here is not incredibly impressive, the comfort prices have more than made up for them. Other popular snacks like the vermicelli and fried chicken are also available and all of them are under $10 on the menu. 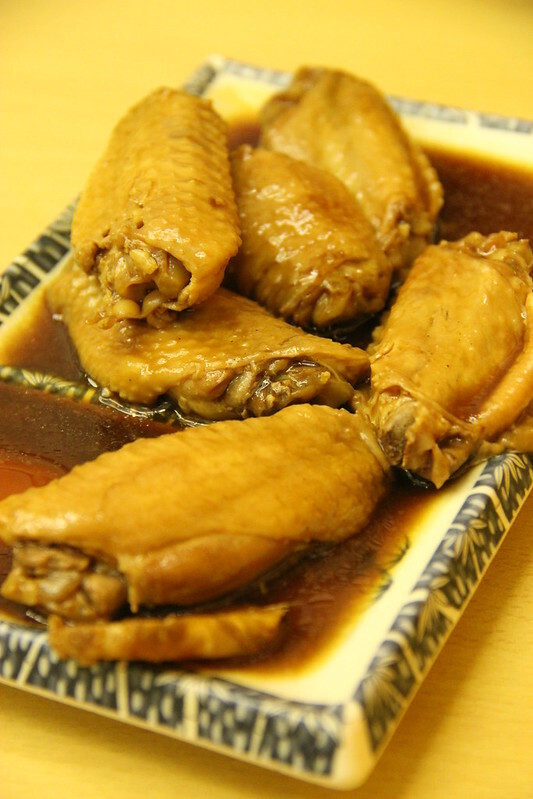 This is the place to go if you’re on a budget yet having the need to satisfy your cravings of Taiwanese street snacks.